Like it? Rate it! 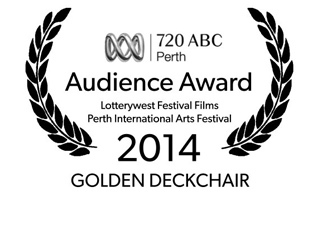 Cast your vote in the 720 ABC Perth Audience Award and have your say in which film will win the 2014 Golden Deckchair. Please use the forms below to cast your vote! 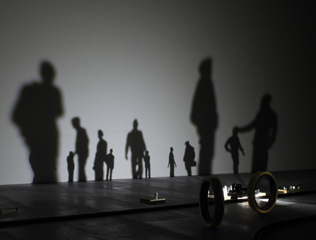 Explore our visual arts program which continues on through March and April. Explore our film program which continues on through March and April. 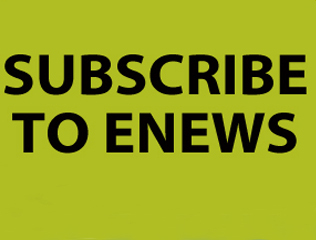 Subscribe and we'll keep you in the know of all Festival news! As the curtain falls on the final performance of the 2014 Perth International Arts Festival, we'd love to say thanks for celebrating with us this summer! 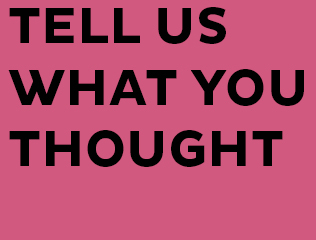 Your Festival experience feedback is greatly valued at Perth Festival. 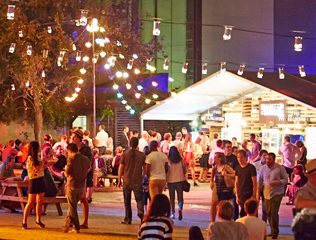 We ask that you complete the survey below to help us make Perth Festival, your Festival.